Yaaaaasss! Margaery Tyrell / Natalie Dormer has been a huge crush of mine and many others ever since she first debuted in the Game of Thrones TV Series. Some even liked her from way before that in The Tudors. 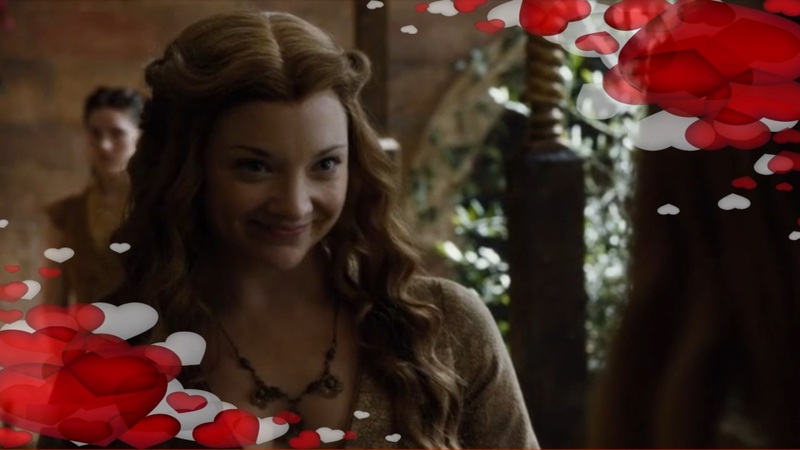 Bottomline is, this episodes features HER with Natalie Dormer, herself, doing the voice acting! It’s not just her as well. Cersei Lannister / Lena Headey and Tyrion Lannister / Peter Dinklage are here as well! It’s just a really awesome feeling being able to interact with these major characters of the series and play a part in their world. Having the original actors and actresses of the series do the voice work just adds so many levels to the player’s immersion. I could literally feel Margaery’s sweet refined aura about her. My heart sank in fear as I was face-to-face with Cersei. All in all, I can truly say that Telltale Games pulled off another great game with just being able to make players experience these feelings. Anyway, without further ado, enjoy PART 3 of UnGeek Plays: Game of Thrones [Ep1] and continue the story of the ill fates that befall House Forrester. Previous articleCheck out the Hero of Hyrule with this amazing Link Figma Action-Figure!